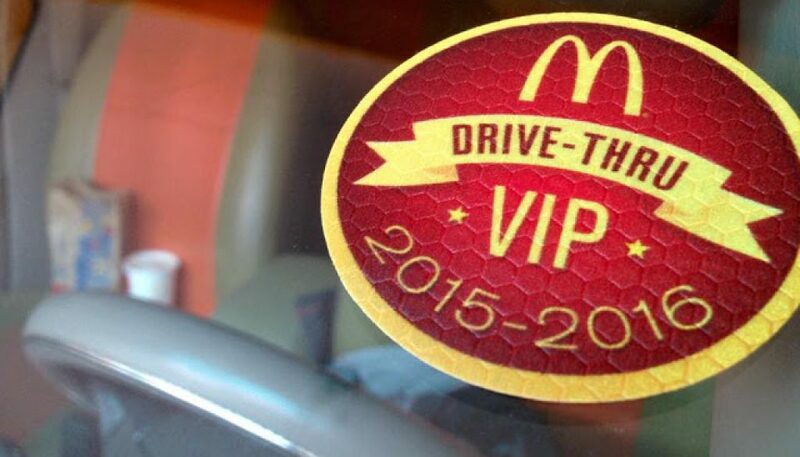 Today, August 24, 2015, McDonalds awarded their first 100 drive-thru motorists with the most coveted V.I.P car stickers in Manila, Cebu, and Davao. I was one of the lucky drivers, thanks to Magic 89.9’s The Morning Show. I got mine from McDonalds Blue Baywalk in Macapagal Boulevard. It was only 07:25AM when I reached the store and I was already car #95! It was crazy! It appears that there is no minimum order cost to qualify for the promo so what are you waiting for? Hurry! Just don’t go to McDo Blue Baywalk because they’re sold out for sure by now. All McDonalds V.I.P. 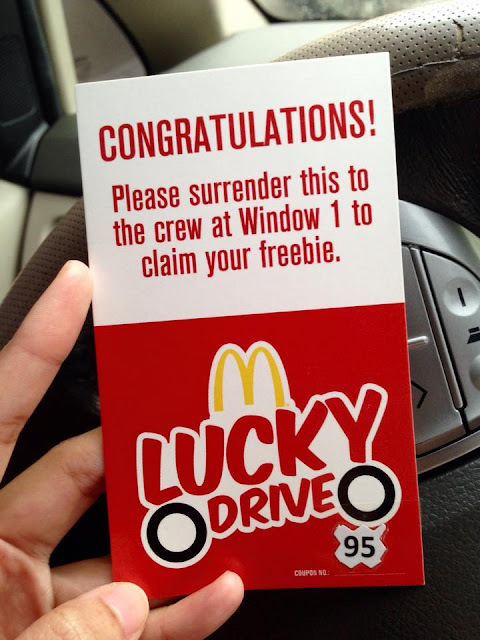 sticker holders are entitled to FREE drink upsize everytime they order at McDo drive-thru outlets nationwide. More freebies await these lucky souls as the year advances. This particular sticker is valid until December 2016.